On 1 March 2017 d6 media was born after the successful merger of both Principal Software (Pty) Ltd and d6 Technology (Pty) Ltd. The new brand, d6 group, has three divisions that resides under them, named d6 education, d6 media and d6 business.  d6 media offers an unique platform that provides high impact and visibility banner advertising opportunities for clients. 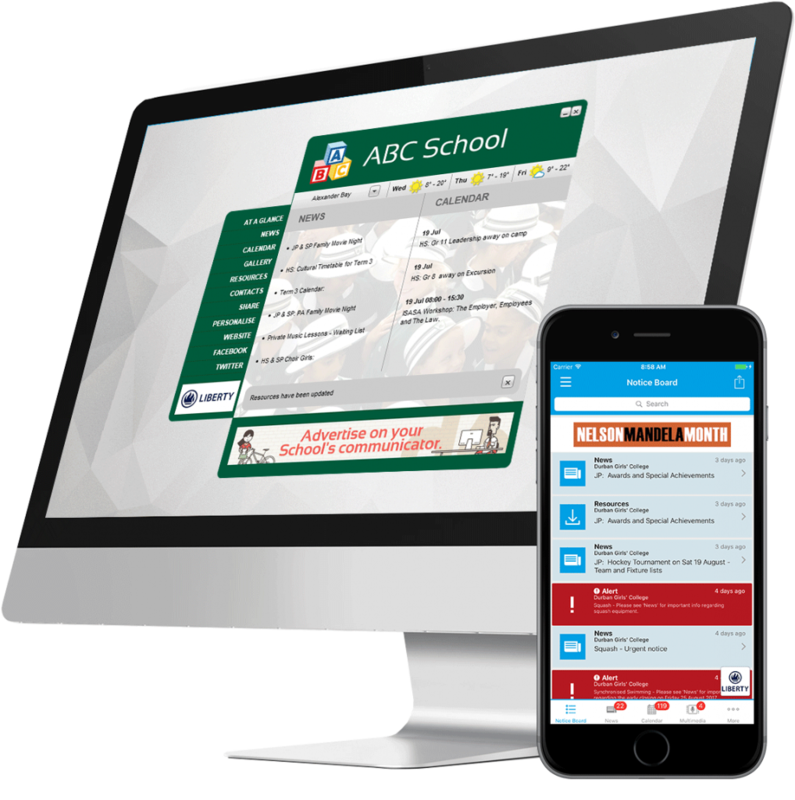 The d6 School Communicator platform allows clients to advertise to a specific and targeted audience and thrives on building healthy, positive interactions and strong relationships with both clients and the media.